When you visit Ada Dodge Chrysler Jeep RAM you can find stock of all the latest models. The helpful folks at Ada Dodge Chrysler Jeep RAM are eager to service the community of Seminole and would like to have the chance to help you achieve your goals. Seminole is a city in Seminole County, Oklahoma. Seminole experienced a large population growth in the 1920s due to an oil boom. The city was platted in 1906 as a relocation setting for the residents of Tidmore, when the railroad line was placed north of the town. In August 1970 Seminole hosted its first All-Night Gospel Singing. During its heyday an estimated twenty-five thousand people attended the annual event. Our online site hosts our inventory of brand new and used vehicles to allow anyone in the Seminole area to browse at their leisure. No matter what your requirements are, we're sure we can find a Dodge Chrysler Jeep RAM car that can handle them. Looking for a used car in Oklahoma? Ada Dodge Chrysler Jeep RAM is the only place you'll need to visit. With a wide selection of affordable, high-quality vehicles, we are certain that we can find a used car that suits your tastes. 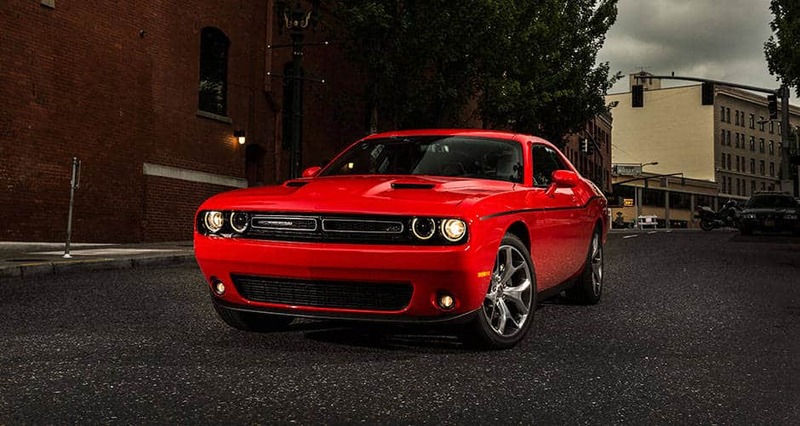 Getting a car loan can feel daunting, but Ada Dodge Chrysler Jeep RAM is here to make getting an affordable rate a reality. Getting your car loan can be accomplished using our secure finance application form online. We look forward to assisting you and instantly approving your loan! If you want to keep your Dodge Chrysler Jeep RAM vehicle running as if it was new and live near Seminole Oklahoma then please consider bringing it by Ada Dodge Chrysler Jeep RAM's repair center. All the parts and resources you need to keep your Dodge Chrysler Jeep RAM vehicle in top condition can also be bought at Ada Dodge Chrysler Jeep RAM's repair center. If you'd like to make an appointment to bring your vehicle in you can do so by creating a vehicle service appointment here on our site.